After David became King over all Israel and Judah, he needed to settle down into his own place and palace. Where else to go but the ancient city of Jebus the home of the Jebusites? 2 Samuel 6:6-16 tells how David came to the city and conquered it, defeating the enemy in the process. When Jesus came to Jerusalem, He also came to conquer, but His targets were sin and death. Unlike David, He did not do this by force but by sacrifice. And while David had a palace built for him within his new royal city, Jesus went in to heaven to prepare a place (John 14), in fact a new city (Revelation 21) for His people. 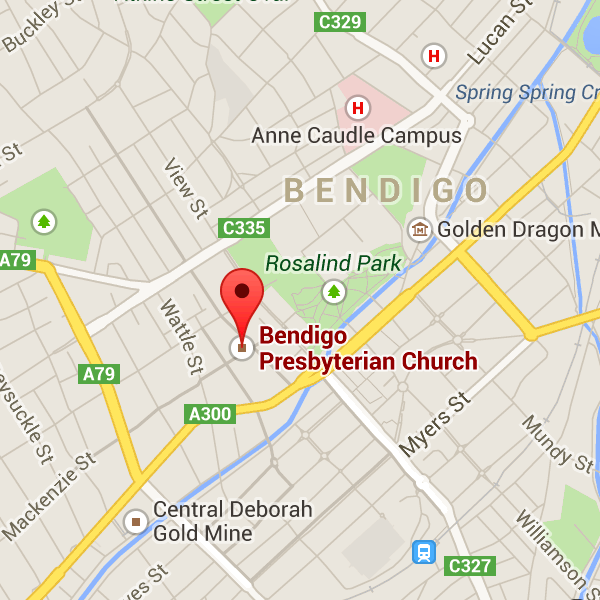 ← Bendigo CU ends the year in style!